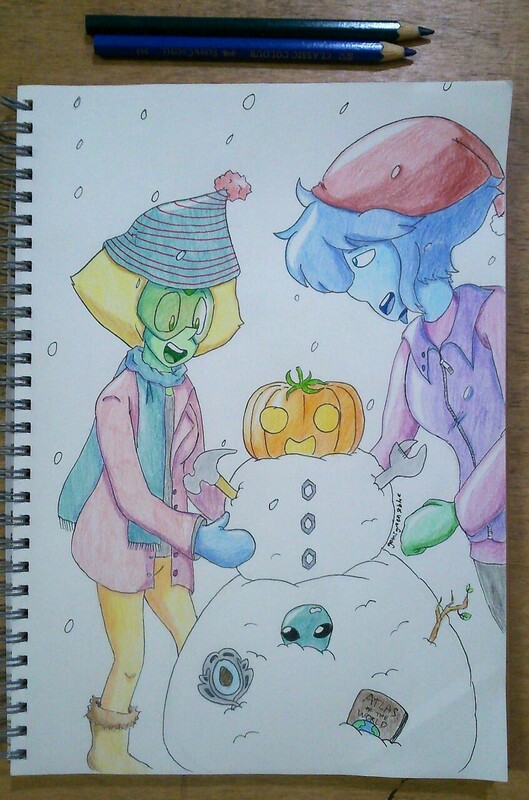 Description: At the invitation of Steven and Connie, Lapis decides to attend Beach City Winterfest with Peridot. Everything goes surprisingly well until a certain incident with fusion brings up some unpleasant memories for Lapis. Or how Lapis and Peridot learn a little bit more about flexibility, love and trust.